I love a good video game. Arcades, fighters, shooters, adventures, survival horror and so on. It's something I grew up with as a kid and even now I still play on a (weekend) basis. Naturally when a movie about video game characters was going to be released, I needed to watch it. My workplace was doing a program for the movie before the launch but I caught the film on its release with my friend Kathleen. 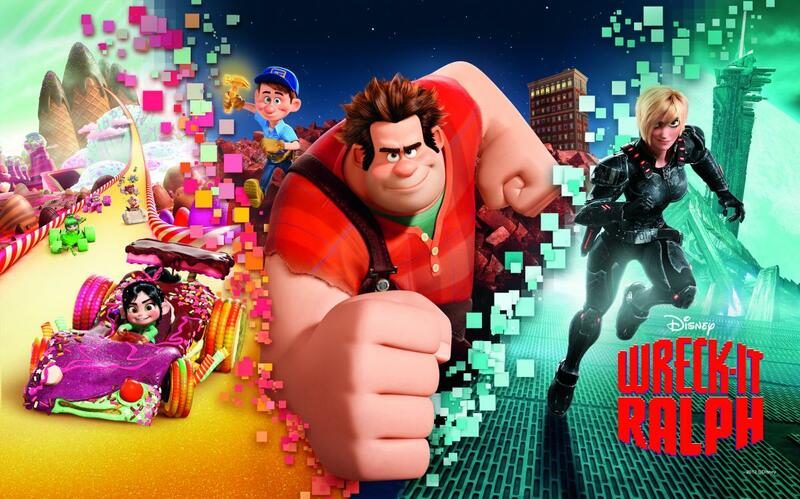 The film is the 3D video game adventure: Wreck-It Ralph. Even though I have already watched Wreck-It Ralph and could write a movie review, the trailer is just too adorable that it has to be shared. Seeing some of my favourite characters make cameo appearances made the film extra special, especially with a nod to long forgotten games. This is a new trailer and feel free to check it out below to see for yourself.